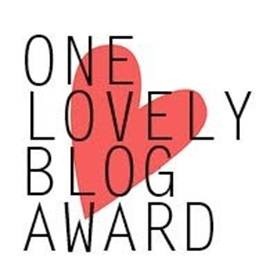 I am extremely grateful to tinylessonsblog for nominating me for the One Lovely Blog Award. This is my second award this week in a row and am overwhelmed to know my work is being appreciated. Thank you so much. I love your blog as it is a mixed bag of various topics on day to day life. I feel at home going through your blog as if we are having a one to one conversation. 2. I love horror movies but scared to watch alone. 3. I enjoy going on hikes. 4. I like reading blogs. 5. I want to become a writer and photographer. 6. I waste my time playing games on the internet. 7. My greatest desire is to lose some pounds of fat from my tummy. I am very much thankful to historyoftheancientworld for honoring me with “The Addictive Blog” Award. Thank you very much. I love reading your blog as it not only informative but also inspiring. It is full of information about ancient history which I love reading and be inspired by the stories. I am a novice in the blogging world but has really become addicted to it. Through this blog I am able to share my passion for travel and photography and am also able to connect with people having similar tastes. I have also met some amazing bloggers that inspire me to be a better person everyday. I am thrilled to see people from all over the world visiting my blog and appreciate my work.This is really inspiring and motivating. 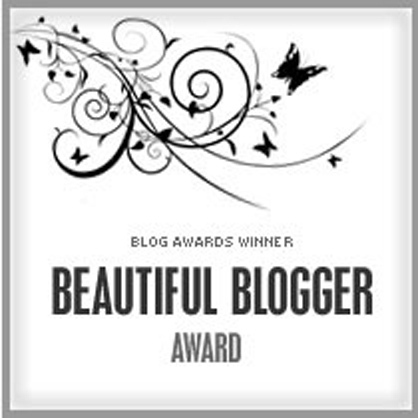 The World Of Alexander The Great and My Travels & Photography had nominated me for the Beautiful Blogger’s Award. I am grateful to both of them for the honor. Both the titles of the blogs speak for themselves. Nominate 15 other bloggers for their own Beautiful Blogger Award, and comment on their blogs to let them know. 2. Photography is my passion. 4. I enjoy reading anything and everything. 5. I like to cook new recipes from around the world but…only vegetarian please. 6. I wish to lose a few pounds off me but seems the opposite is attracted to me. Since it is virtually impossible to keep up with who receives which award it is very possible someone may be nominated more than one time. That, of course, means you are doubly inspiring! 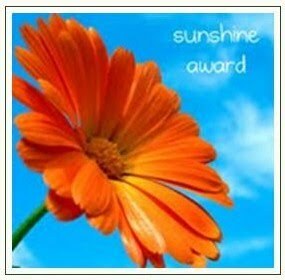 Thank you yogawithmaheshwari for considering my blog for the Sunshine Award. your blog has been very inspiring for me specially spiritually. I am pretty new in the blogging world and am surprised but happy to know that my blog has been successful in positively and creatively inspire others in the blogosphere. My answers to the questions are.. There is no one particular to name but many ancient and modern as well as both eastern and western philosophers that I enjoy reading. 2. What is your favorite number?…I suppose 7 is my lucky number. 3. What is your favorite animal?…Dog. 5. What is your favorite time of the day?…My favorite time of the day is evening. I have travelled a lot to many interesting and exciting places which am sure is visible in my blog. So I cannot point out one particular vacation as my favorite. 7. What is your favorite physical activity?…Hiking obviously. 8. What is your favorite non-alcoholic drink?…Apple juice. 9. What is your favorite flower?…Rose. 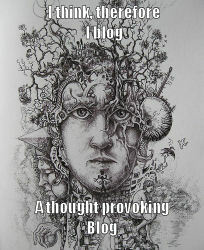 Thank you Paul for nominating me for the ‘A Thought-Provoking Blog Award’. This is my first award and I am very much delighted to know that my friends like my blog. It means a lot to me to be able to make someone happy. I love reading your blog http://restinginawareness.com/as it is very inspiring and motivating and truly makes me aware and provokes me to think of my inner being.Thank you very much Paul. 3. 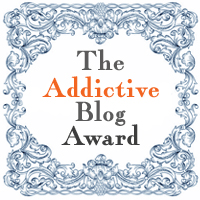 Pass the award on to 7 to 9 blogs you enjoy, link to their blogs, and let them know you nominated them. 1. I love travelling a lot. 2. I love cooking and eating. 3.I love to stay happy and see others happy. 4. I am astounded by the talented people in this blogging world, am just a novice. 5. I am a techno savvy person who try to stay updated with the latest technological developments. 6. I love beauty which according to me is in everything natural as well as man made. 7.I want to travel all over the world. 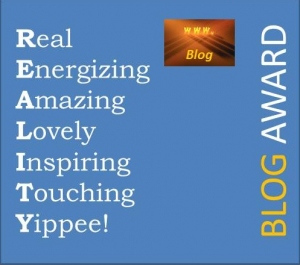 A big thank-you to (http://tinylessonsblog.wordpress.com/) for nominating me for the new Reality Blog Award. Thanks for the kind gesture! If you could change something what would you change? I wish I could change my mother’s life and death. She didn’t deserve that. If you could relive one day, when would it be? I don’t have any such specific moment. What’s one thing that really scares you? I am scared of flowing water. What’s the one dream you have not completed yet and do you think you will be able to complete it? To be a mother..planning going on. I nominate the following blogs I visit that inspire, shape, or reform me in some way .